My wife and I finalized the adoption of our teenage son a couple weeks back and, unlike when he first moved in with us a year ago, there was no honeymoon period. Even though we were adamant about being realistic, we quietly hoped that making everything official and legal would curtail the testing behaviors that have been, well, testing us for months. Maybe the fact that he now had our last name and that, as the judge pointed out, we no longer had the option of just backing out would help him settle in a bit more. Yes, we were realistic about the likelihood of this actually happening with no more than the bang of a judge’s gavel, but we were hopeful nonetheless. Unfortunately, that’s not exactly how it played out. In fact, the week after his adoption I stooped to the lowest and most defeated point I have ever been as a parent. Not only had the adoption failed to fix some of the behaviors we’d been hesitantly hoping it would, but it also seemed to bring some new ones that I didn’t foresee. This isn’t to say that I truly expected some tremendous shift in behavior, because I understand trauma and attachment and know that some old guy’s signature on a legal document isn’t a magical cure-all for kids with backgrounds like my son has. But I hoped, and to say I’m not disappointed would be a lie. However, disappointment isn’t the worst thing in the world. We’ve all experienced it and we’ve all survived it, one way or another. How we survive disappointment is a different story; to put it simply, we either persevere or we give up. Something we’ve found ourselves saying a lot, usually while crawling into bed after a particularly trying day, is, “This is hard, but we’re doing it.” There’s no sense denying the difficulty of the lifestyle we’re living, but there’s also no sense denying that we’re meeting that difficulty head-on and persisting. The fact that we’ve made it this far is significant and serves as a reminder that we can handle tomorrow as well. Without a doubt, this is by far one of the most exacting things you will ever do, but give yourself some credit: you’ve been doing it, you’re still doing it, and you can continue doing it. You’re a good dad and your kid is a good kid. It might not always feel like it, but that’s one of the least important determining factors in what makes something true. Yeah, it’s hard, but you’re doing it. 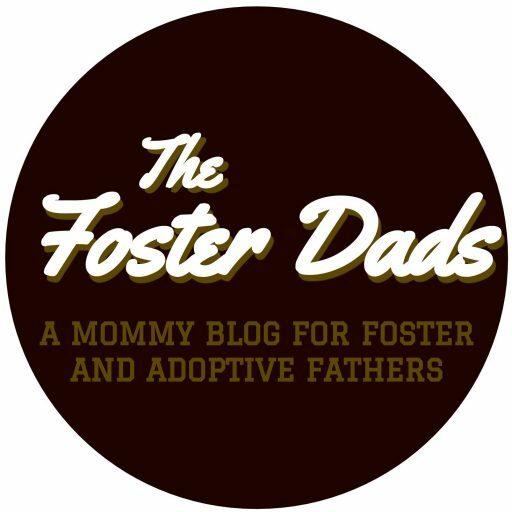 Previous postSome Practical Things You Can Do to Help Out the Foster Dad in Your Life. Next postInstant Heartache: How Taking an Emergency Placement Can Really Mess You Up.